Which honeymoon destination is the best for you? Your honeymoon is not just another trip. It’s a special time for you and your partner to connect on an emotional level. It requires careful amount of planning so that you and your better half can bring back home some everlasting memories. And so, it is important for you to do the right amount of research to locate the perfect honeymoon destination on the globe.The destination you choose defines your couple style. For instance, if you like beach bumming while sipping on a refreshing drink and watching waves, then you’re the laidback couple. If you love museum tours, exploring the city and getting to know the locals, you’re the inquisitive couple, and no wonder you will end up collecting lots of postcards and souvenirs along your travels. And, then there are couples, who enjoy hiking, skiing and all possible kinds of adrenaline rush. They, obviously, are the adventurous ones. Whatever may be your couple style is, we give you some tips for finding the honeymoon packages that suits your personality. Azure beaches, deep stretches of blue and idyllic settings are just about perfect for you. . No wonder Maldives tourism thrives on honeymooners. The best time to visit this popular honeymoon destination is between December and April. Since Maldives enjoys a tropical climate, keep in mind to pack light, comfortable and loose clothing. Do not forget to carry sunscreen and a pair of glares. Austria is filled with beautiful cathedrals, museums and lovely architecture. Ideal to visit in summers and winters, there is plenty to see and do in Austria. Your trip is not complete without a visit to the Schonbrunn Palace. Couples must also experience the arts and music scene that makes Vienna so famous. 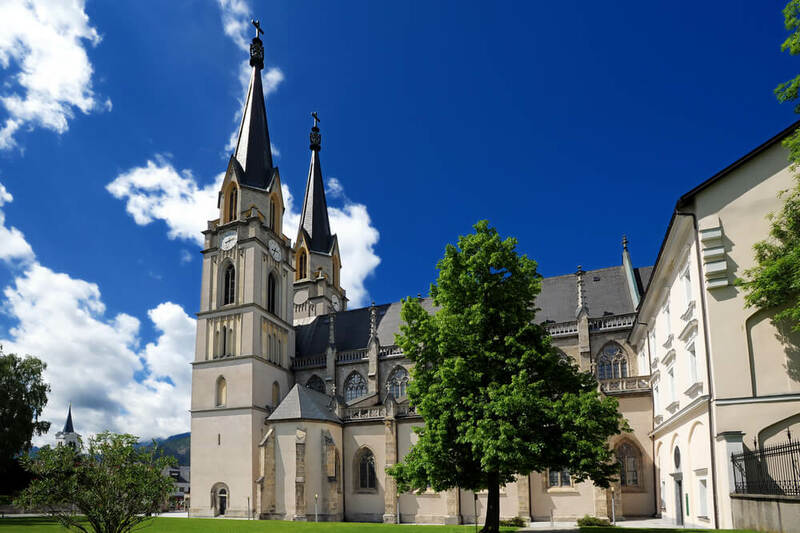 If you’re a couple that likes to digs the historical aspect of a city, Admont Abbey is a thousand year old abbey that holds a lot of historical and religious significance. And that’s just Austria, you can imagine when you add a few other exciting honeymoon destinations like Turkey, Switzerland & the ever-romantic France & Italy. Find the best Europe Tour Packages. 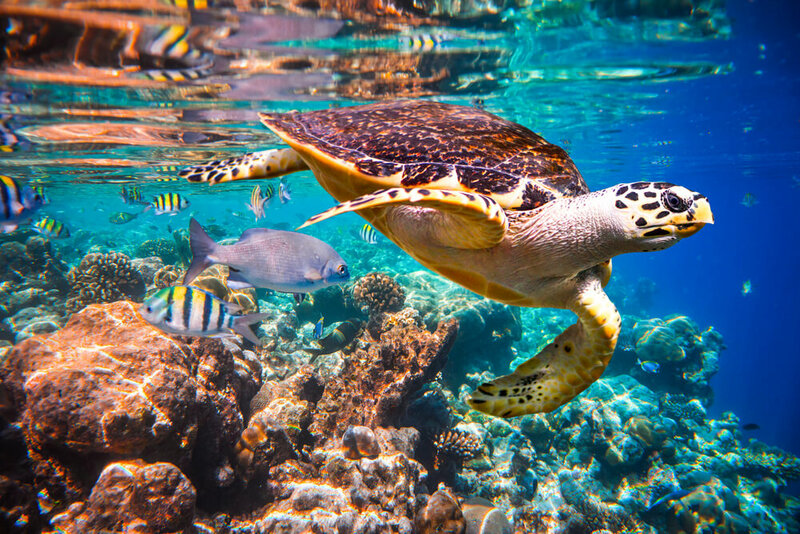 A tropical delight, Mauritius Tourism thrives on its sun-kissed beaches that give you a breath of fresh air when you are longing to take a break from the hectic city life. Couples can relax, rejuvenate and rediscover themselves on the white sands while watching the beautiful sunsets and sunrises. 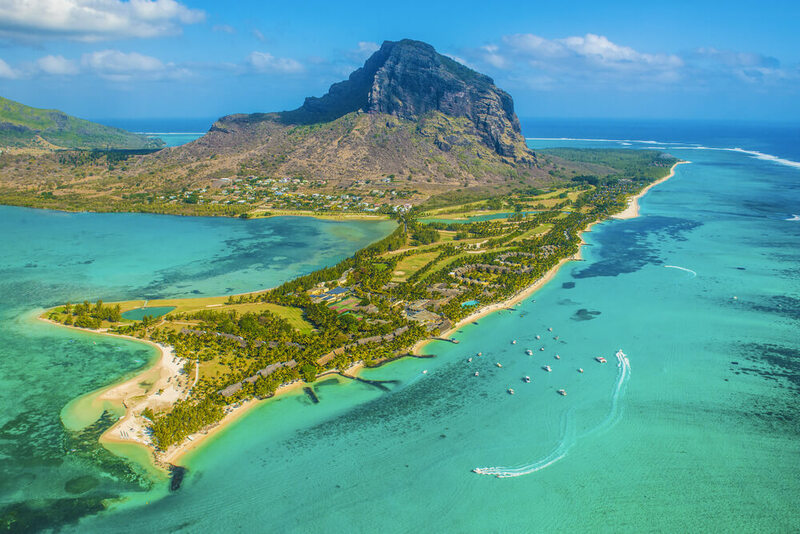 Exotic food, surfing and idyllic settings make Mauritius a perfect honeymoon retreat! Plan a romantic outing for your partner with our Mauritius Honeymoon Packages. 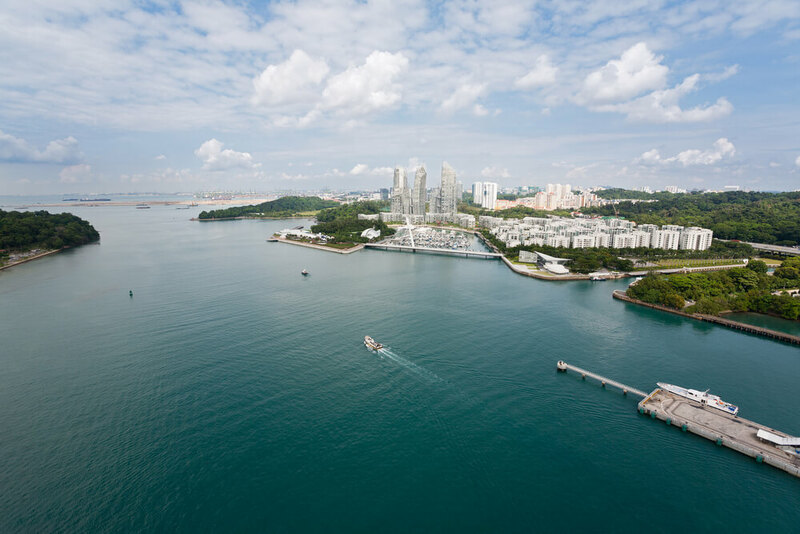 The Sentosa Island reinvents itself every year, if you’re the type of couple that likes to get high on any kind of adrenaline rush, Singapore is the place for you. With lots of fun-filled activities such as surfing and skydiving, this city does not disappoint any adventure junkie. From theme parks to water sports, this is the place where you and your significant other can experience unadulterated fun. Book a fun honeymoon with our exciting Singapore Honeymoon Packages. Which kind of honeymoon is it going to be for you? Looking for the best romantic getaways? Here we are sharing few tips for finding the honeymoon destination that best fits you.